Florence F. Mantione, a World War II Women’s Army Corps veteran who achieved the rank of sergeant, enjoyed a long career as a U.S. Postal Service employee and United Postal Service Workers Union member, died Sunday at Elderwood Skilled Nursing in Cheektowaga. She was 93. Born and raised in Plymouth, Pa., the former Florence Bogdon graduated from Plymouth High School in 1939. A meteorologist during World War II, she was assigned to the Pentagon and also stationed at Fort Benning, near Columbus, Ga. Her weather reports were highly regarded by Gen. George S. Patton’s staff for his European operations planning. After the war, she returned to Pennsylvania and held various garment industry jobs, also running a beauty shop, before marrying the late Salvatore A. Mantione and eventually moving to Buffalo. She worked in upholstery establishments before beginning her postal career. She retired in 1982. Mrs. Mantione enjoyed bowling, card playing, dancing, reading and travel adventures. 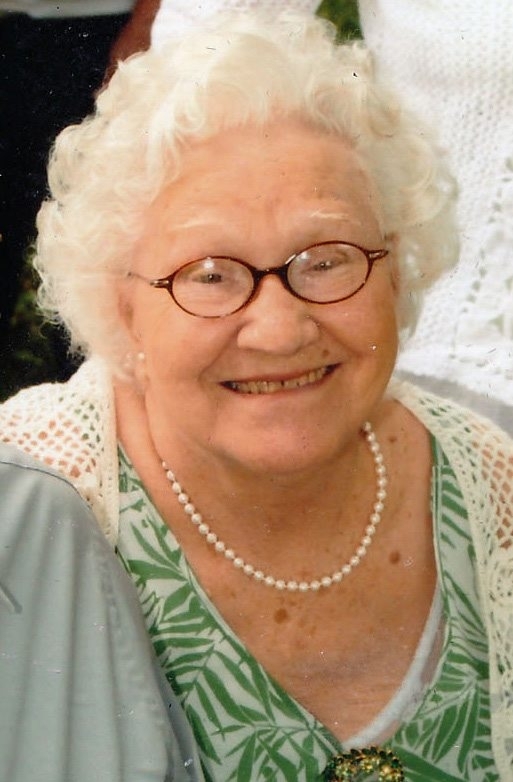 She was a member of North Buffalo Senior Center, a parishioner of St. Florian’s and St. Paul’s Catholic Church in Kenmore, and the first woman member of the American Legion Post 1041 on Amherst Street in Buffalo. Her husband of 65 years died in August 2013. Survivors include two sons, Joseph and Philip; a daughter, Mary Nixon; seven grandchildren; and four great-grandchildren. A Requiem Mass will be offered at 11 a.m. Saturday in St. Paul’s Catholic Church, 2924 Delaware Ave., Kenmore.